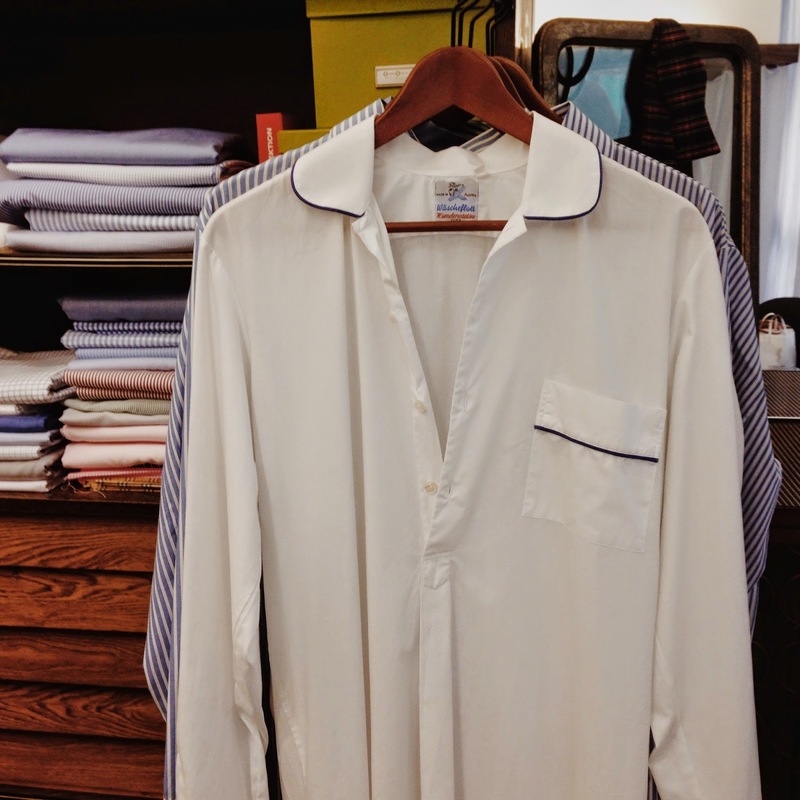 Wäscheflott has been making custom shirts and PJs in Vienna since Rudolf Stekl founded the company in 1948. 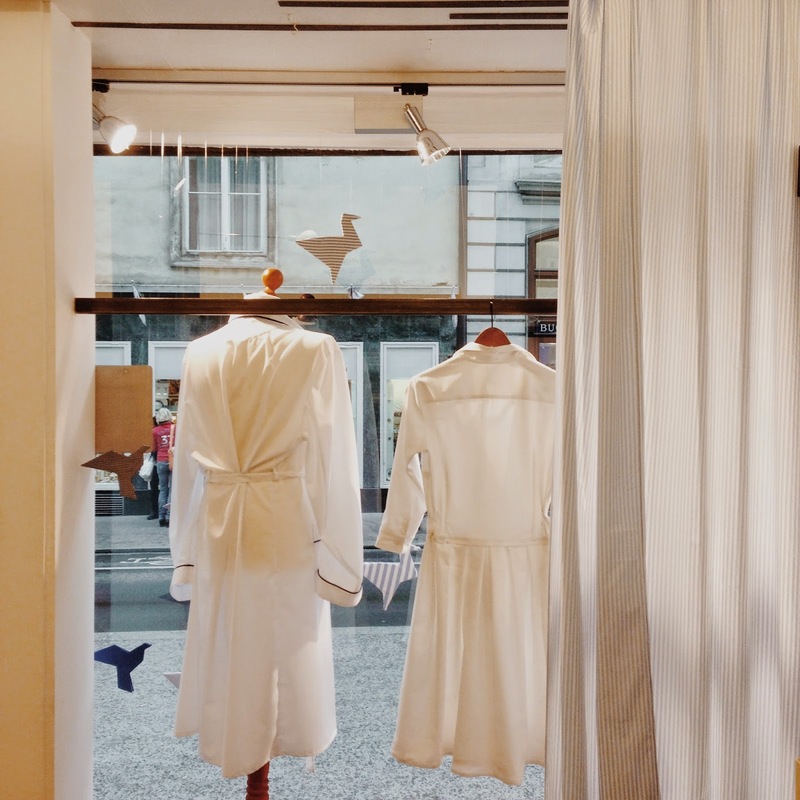 Today, his granddaughter Beatrix passionately runs the business that still makes all its wares from elegant Italian fabrics, to measure, right in Vienna (they do sell boxer shorts off the rack for about €30). Beatrix was there when Maggie and I popped into the shop and she graciously told us the story of the brand. If you're ever there for an extended stay, treat yourself to some of these. The photos don't do them justice. They'll one of the fixtures at Vienna Design Week, which runs from September 26 to October 5. The shop is located in the ring (the city center) at Augustinerstraße 7, 1010 Wien, Austria.